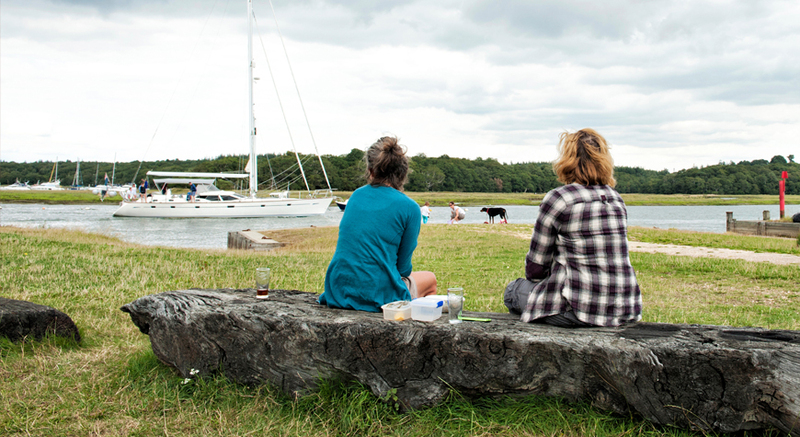 On the banks of the Beaulieu River, in the heart of the New Forest, you will find the peaceful haven of Buckler's Hard which remains untouched by the passage of time. 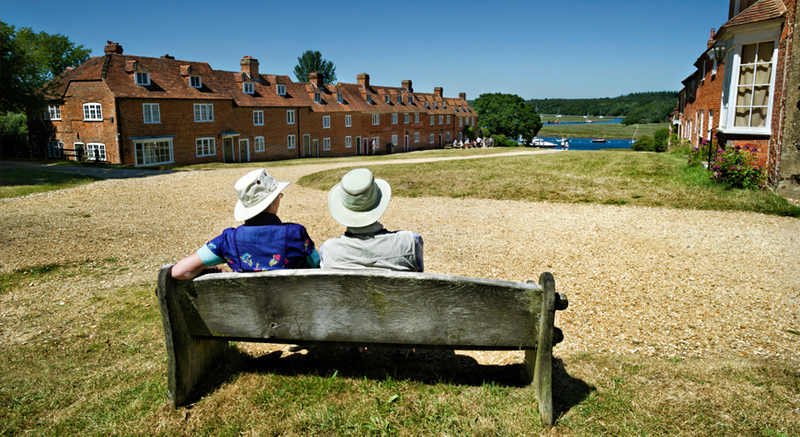 Once a thriving shipbuilding village where ships for Nelson's fleet at Trafalgar were built, now Buckler's Hard is a tranquil haven, perfect for escaping the hustle and bustle of modern life. 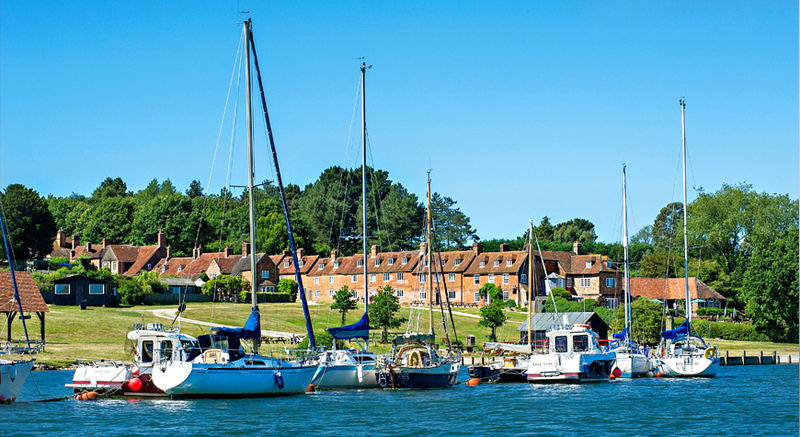 Discover the history of the village in the Maritime Museum, take a step inside a historic shipwright's cottage, or simply amble down the high street to watch the boats sailing by on the Beaulieu River, where you can catch a river cruise from Easter to October. 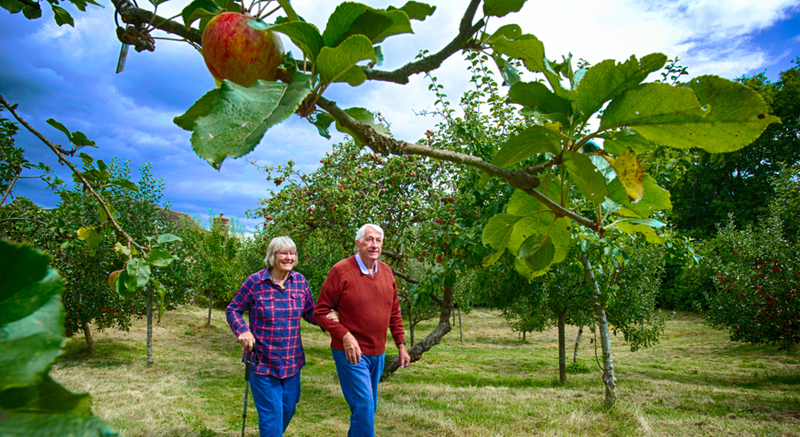 Take a gentle stroll through the orchard, where apple trees are in full blossom in the spring. The fruit is picked each autumn and used with apples from other orchards on the Beaulieu Estate to make Beaulieu Apple Juice. 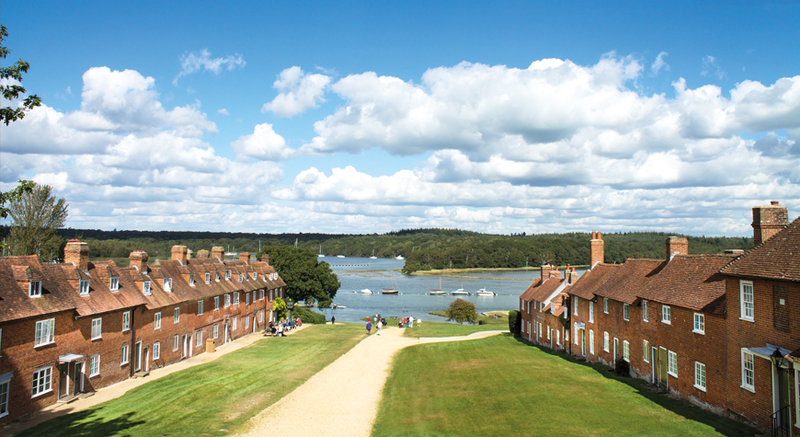 Buckler's Hard is a place for relaxation as well as exploration. 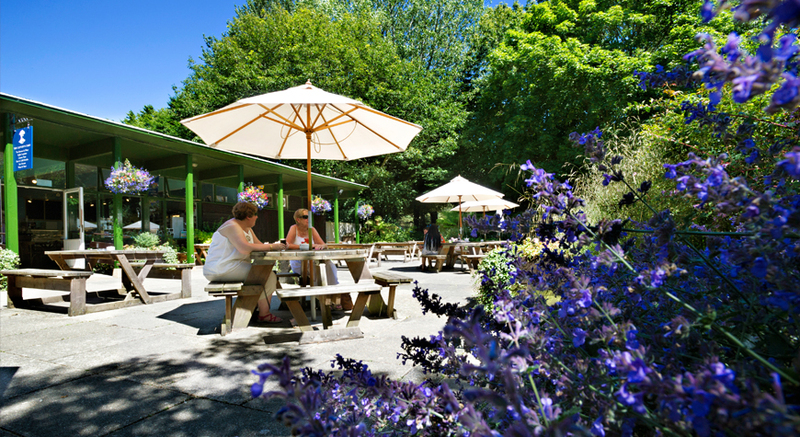 While you're exploring the village, why not stop off at the Captain's Cabin Tea Rooms for light refreshments, including delicious cream teas. 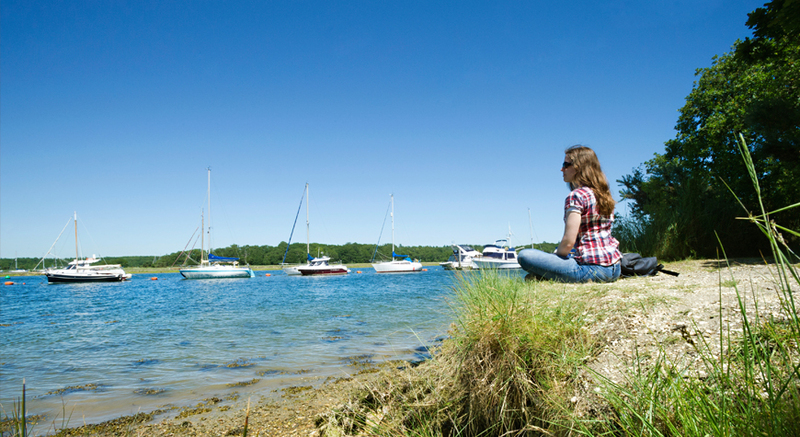 One of the few privately owned estuaries in the world, the Beaulieu River has been in the careful custodianship of the Montagu family for over four centuries, creating a river which is unspoilt and rich with wildlife. 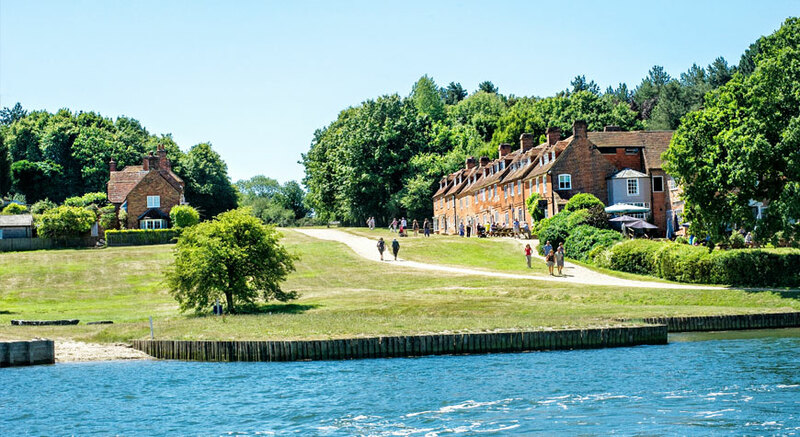 Stroll along the riverside paths or join the river cruise which runs between Easter and the end of October. 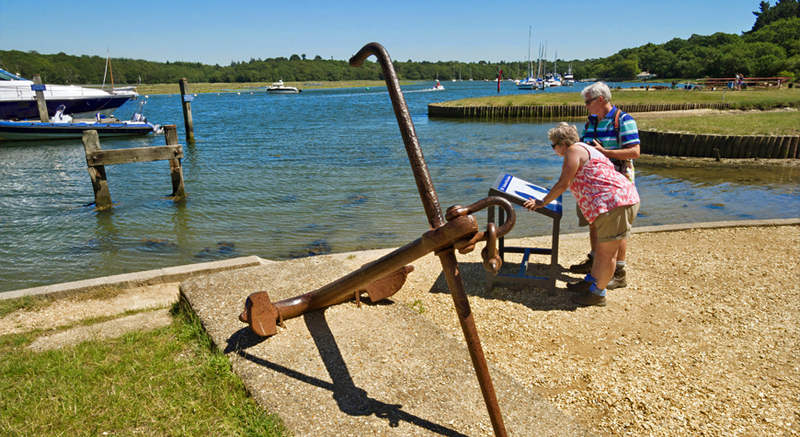 Wonderful history and a fascinating museum telling the story of the village and its shipbuilding past. The wide village high street provided plenty of storage space for stacks of timber used in shipbuilding.